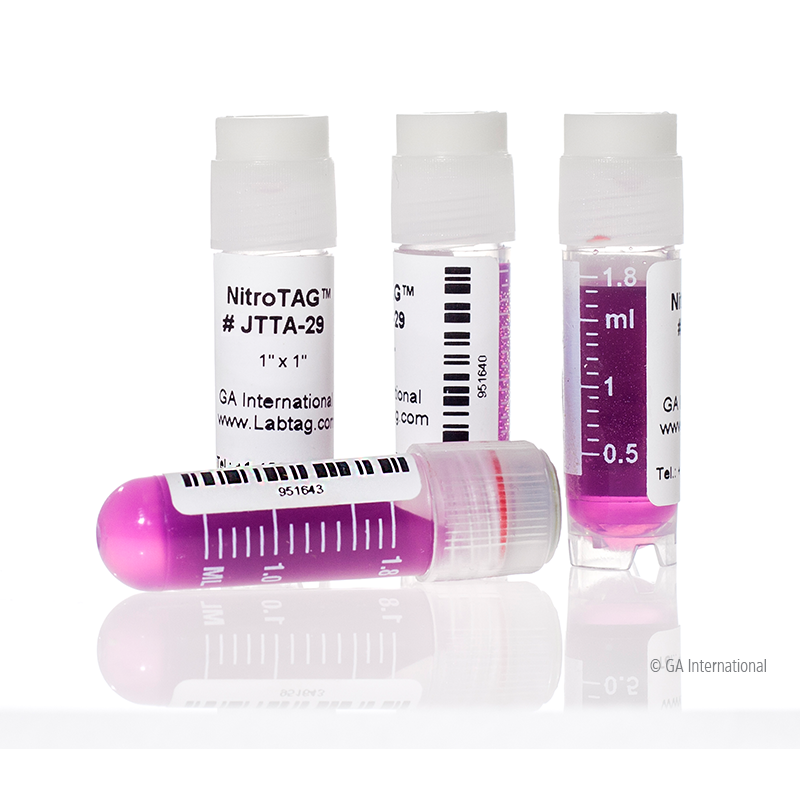 Please note that #JTT-29 labels have been replaced by the newly improved #JTTA-29 labels which have the same adhesion, cryogenic and deep freeze resistance as well as printout quality properties. Cryogenic labels for the identification of small diameter vials & tubes, plates, cardboard freezer boxes, polypropylene cryo-boxes, and plastic bags. 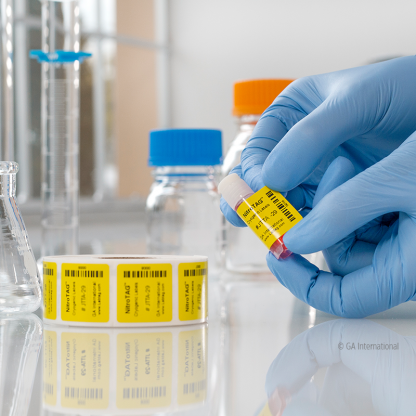 Designed for long-term cryo-preservation under cryogenic laboratory conditions including liquid helium (-269°C / -452.2°F), liquid and vapor phase liquid nitrogen (-196°C / -320.8°F), -80°C (-112°F) freezers and dry ice transportation. 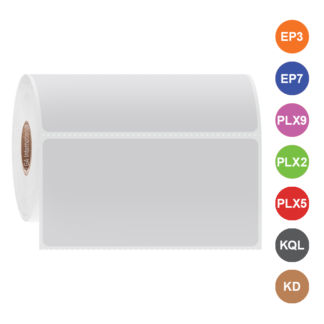 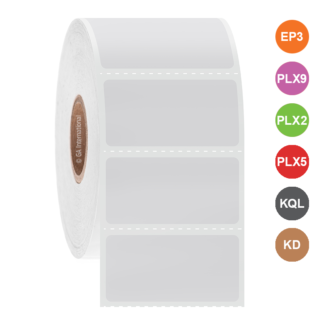 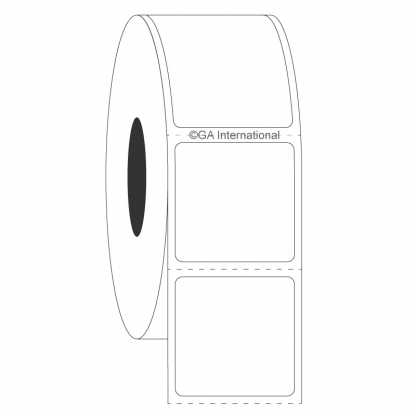 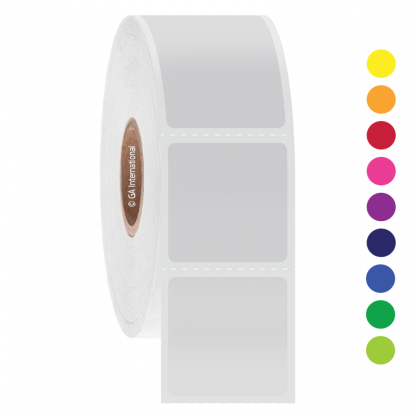 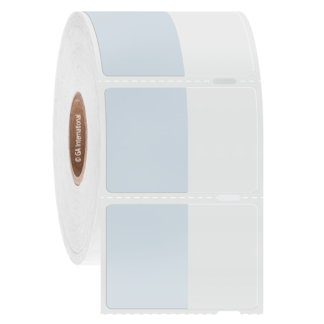 Labels can be printed with all major brands of thermal-transfer printers. 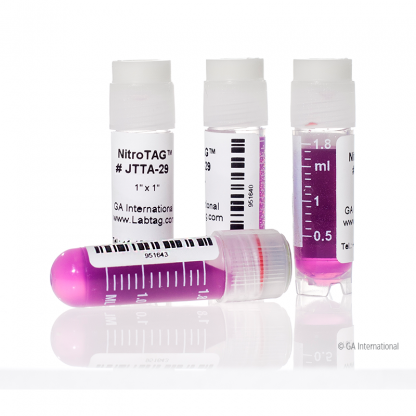 Resistant to extreme cryogenic conditions – as low as -269°C. 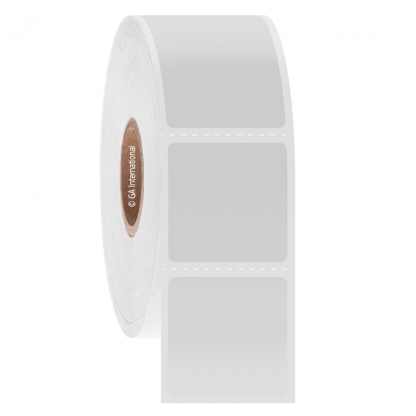 Require zero cure time, can be immersed in liquid nitrogen immediately following application. 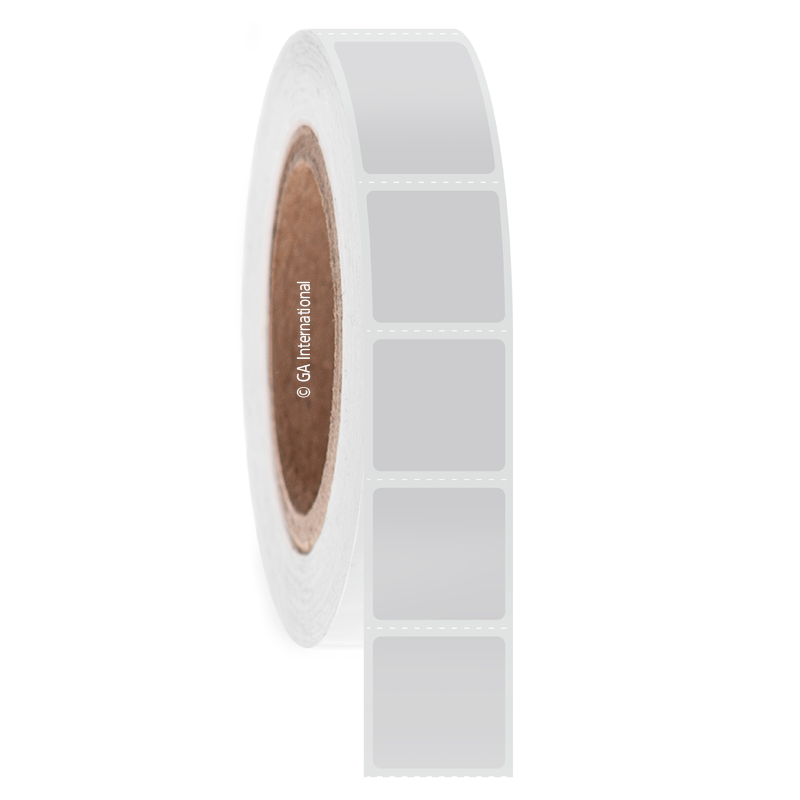 Adhere to wet and moist surfaces. 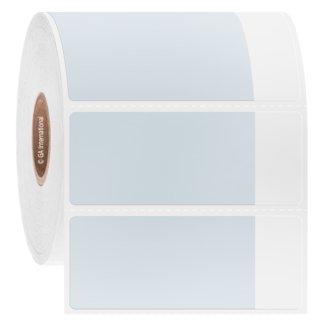 Labels are resistant to spraying and swabbing with alcohol and surface sanitizing wipes.